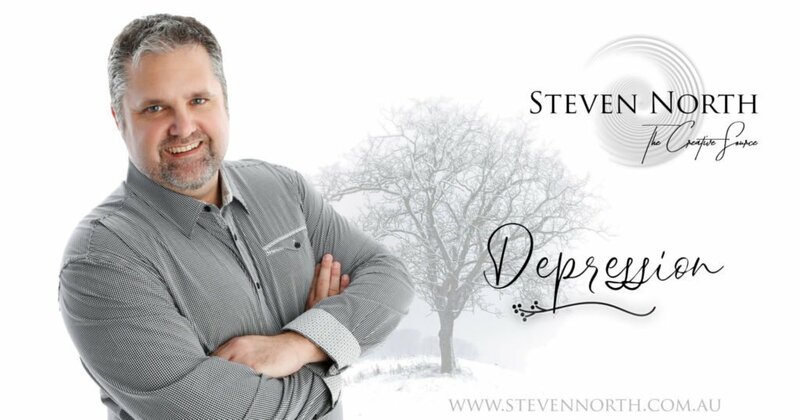 The common message that I find myself seeing is that if you need help, you "ask" for help. 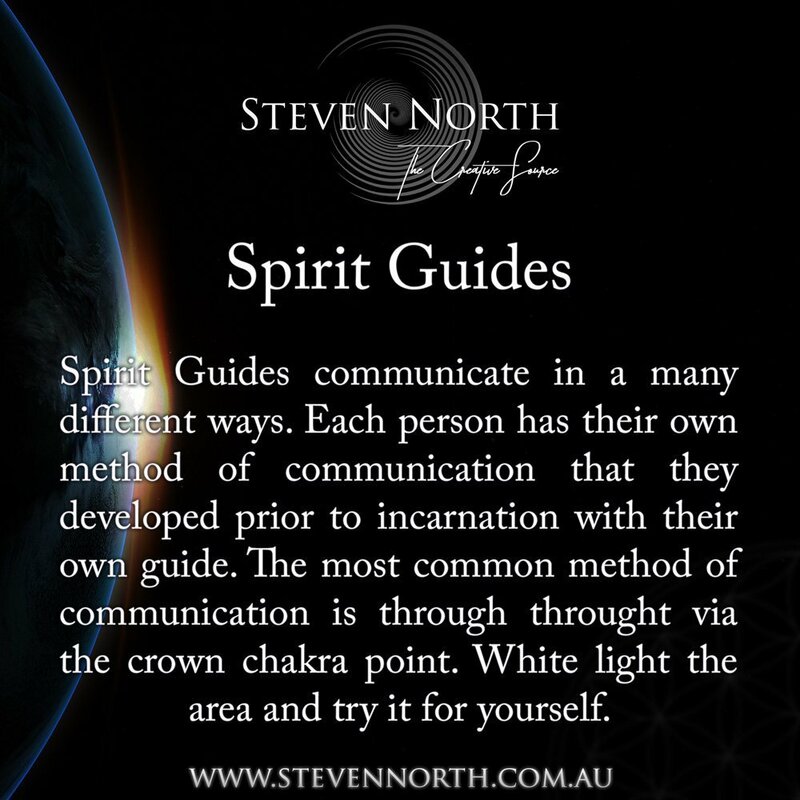 So how does this work with your Spirit Guide? 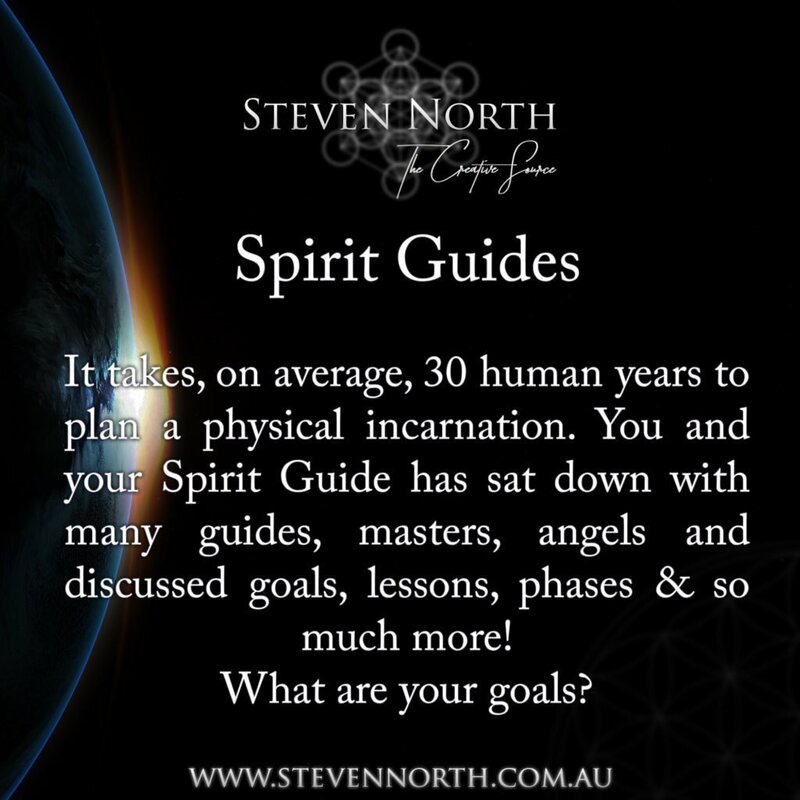 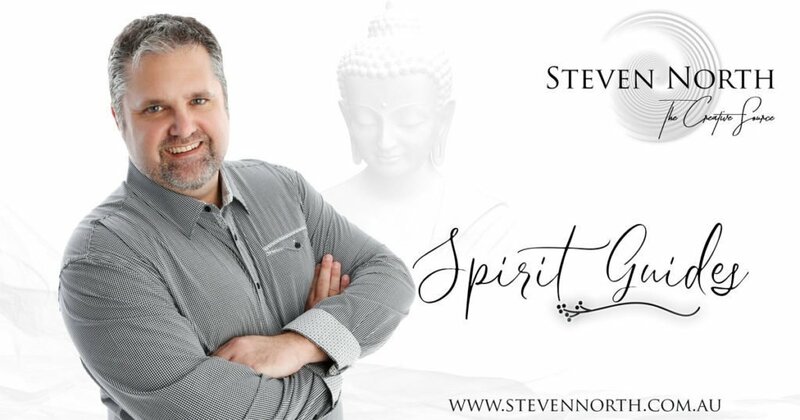 On average, it takes around 30 human years to plan a physical incarnation where you and your spirit guide have worked together to create a life plan. 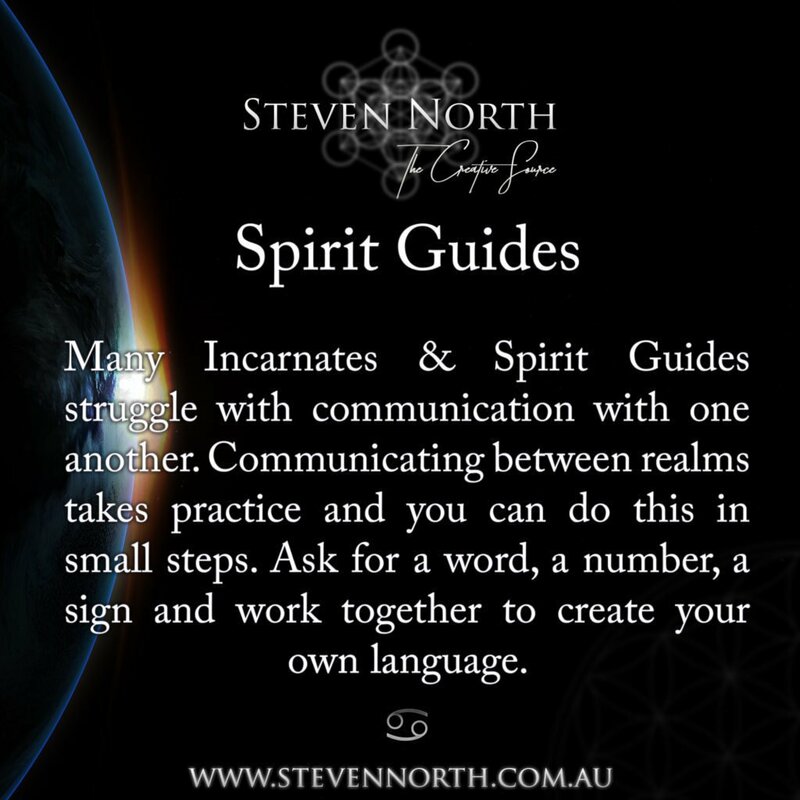 Many Incarnates & Spirit Guides struggle with communication with one another but it doesn't have to be so. 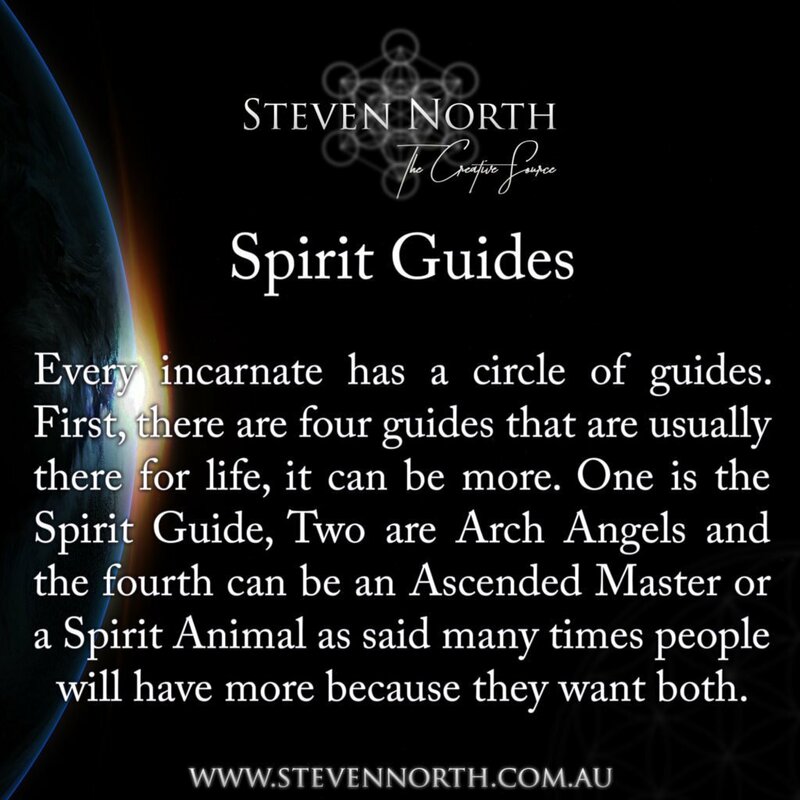 Every incarnate (you and me) has a circle of guides and the most important connection is the Spirit Guide. 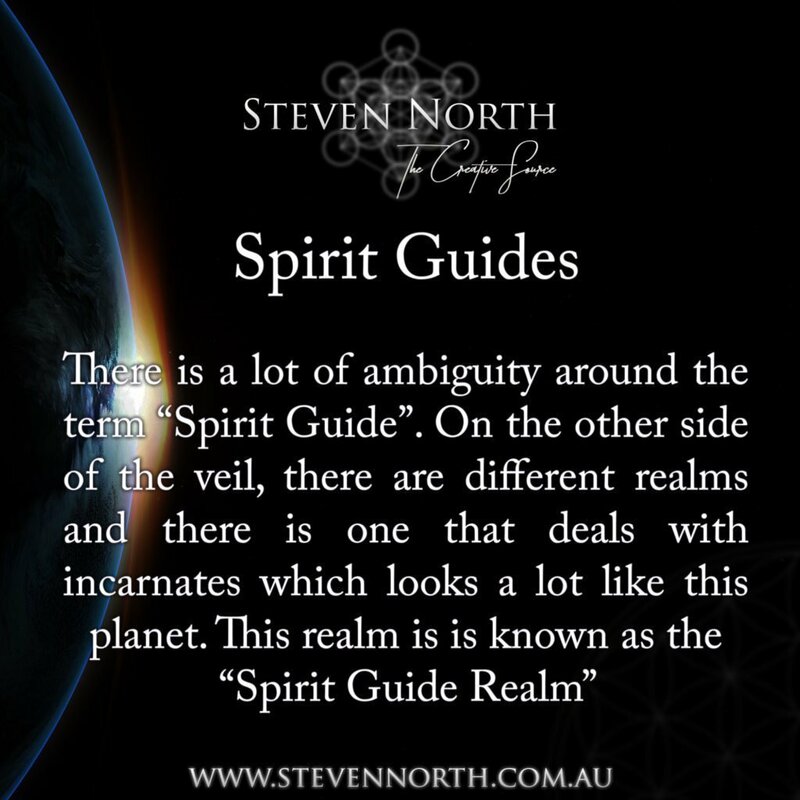 There is A LOT of ambiguity around the term "Spirit Guide" and it needs to be clarified because many people are getting absolutely confused by it. 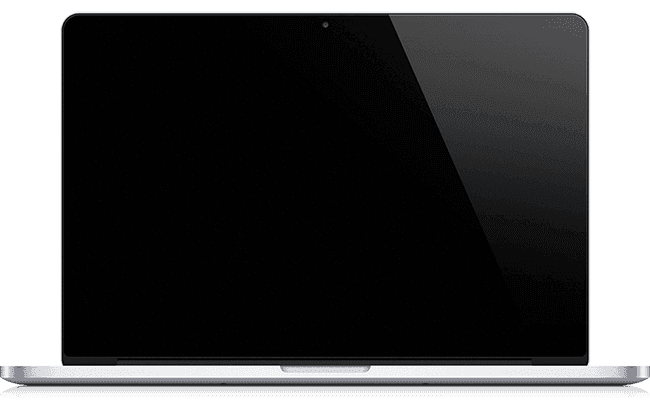 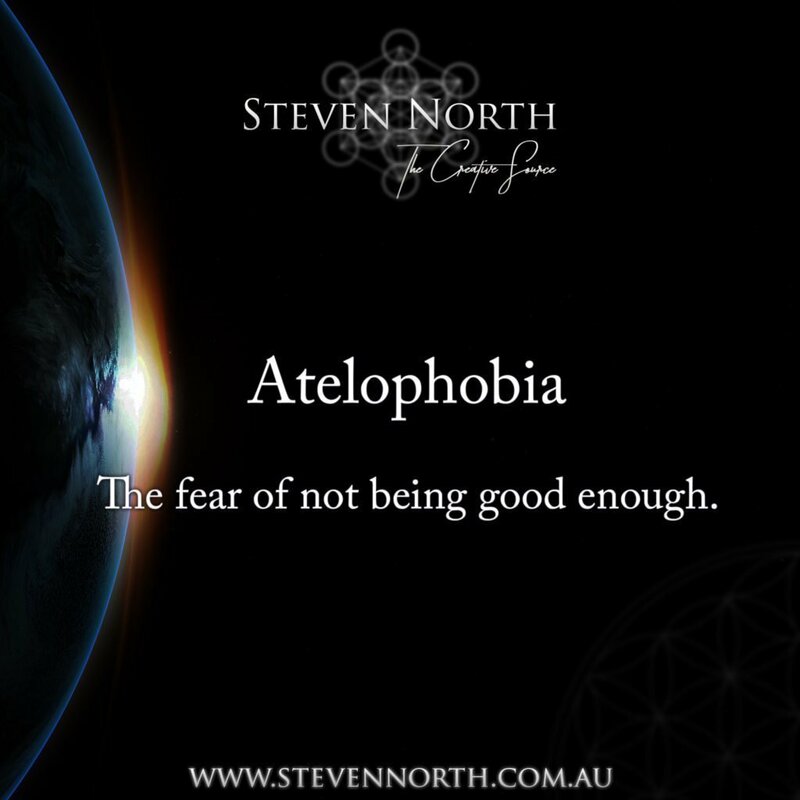 Do you fear Not Being Good Enough?